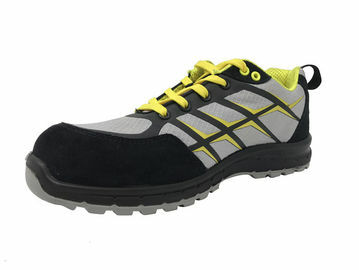 Those shoes are really tough, glad to be your partner. Thank you for keeping your promise to shorten the leadtime. I'm really appreciated, my friend. Professional and fast service, wish we have a long-term cooperation further. Good work! The shoes are very nice. 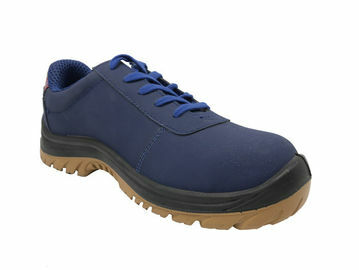 China Good Quality Waterproof Safety Shoes Supplier. 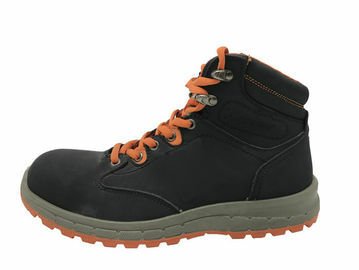 Copyright © 2018 - 2019 waterproofsafetyshoes.com. All Rights Reserved.